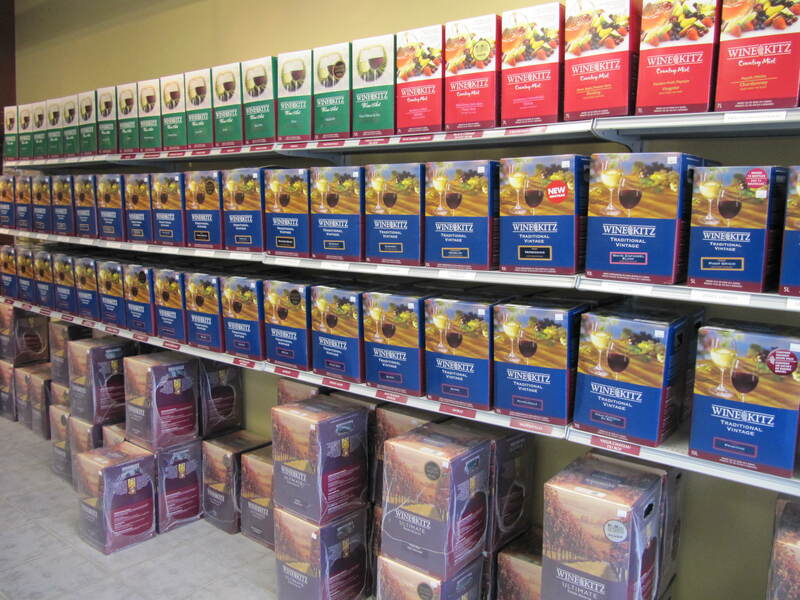 On day one, you will select the wine kit of your choice. 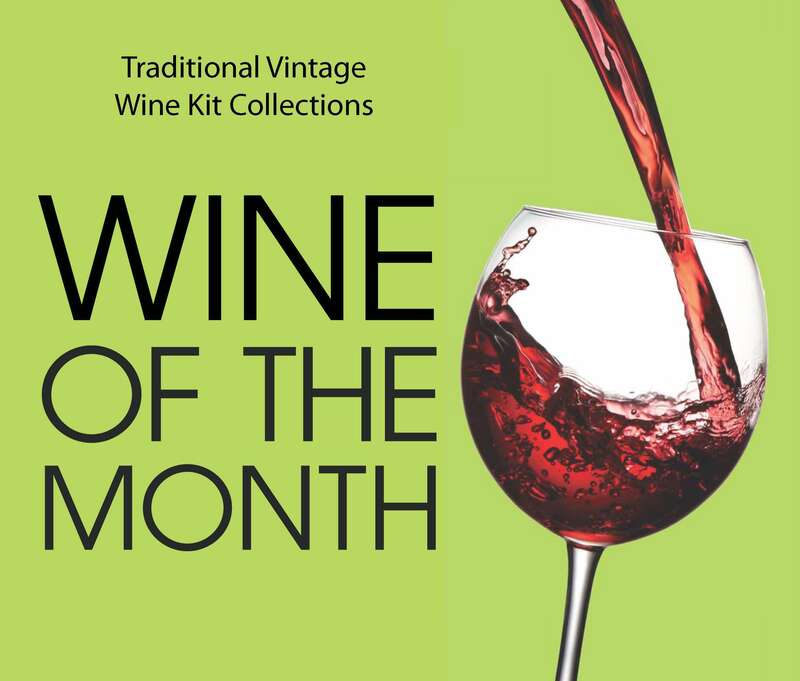 We can help you select a wine kit style based on the type of commercial wine you enjoy (and at a reduced cost). Store staff will pour the liquid content of the kit into a sanitized primary pail, to which filtered water will be added. To ensure you are legally making the wine, you will add the yeast and stir the contents, adding any extras such as oak chips, clarifying agents and other flavour enhancing ingredients. Once mixed, we’ll attach a log card with pertinent information such as date started, wine type, contact information etc., and move it into the ‘in-progress’ section of the winery with many other full pails and carboys. Click here for a chart of the wine-making process. You may now go home and wait for your scheduled appointment when your wine will be ready for bottling (approximately 4-8 weeks, depending on kit type). During this time, your wine will progress through fermentation and clearing; winery staff will perform many necessary tasks, which include hydrometer readings, several rackings, stabilizing, clearing and the final step of filtering the wine. 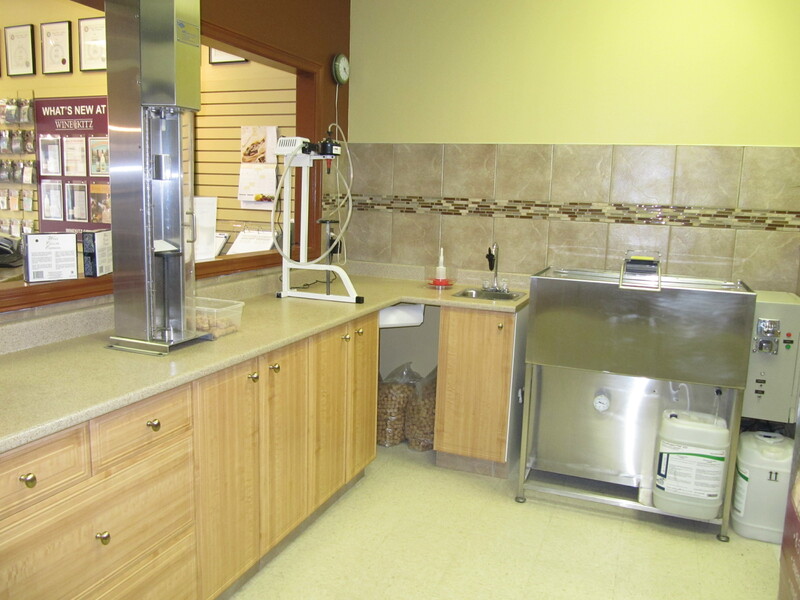 Of course you may bring your own bottles to re-use and enjoy the use of our automatic bottle washer/sterilizer, or you may purchase new bottles in store. Bottling is fun and easy with our automatic bottle filler and pneumatic corker. You may finish the bottles with labels and matching shrink tops if you choose.